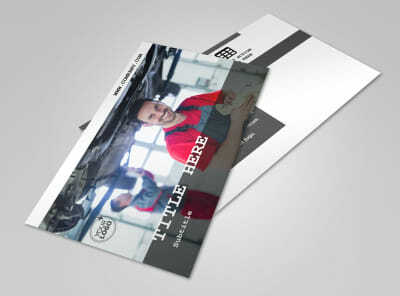 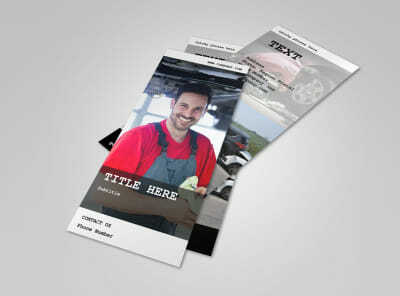 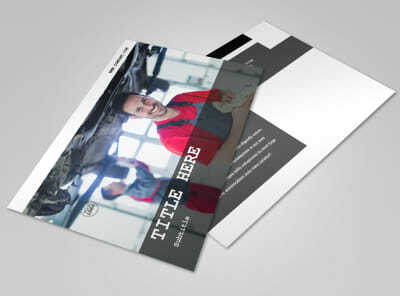 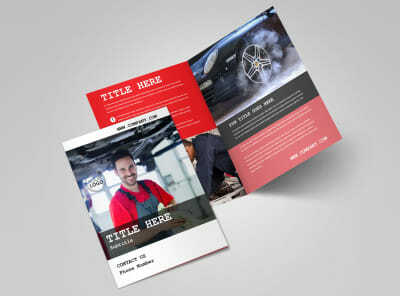 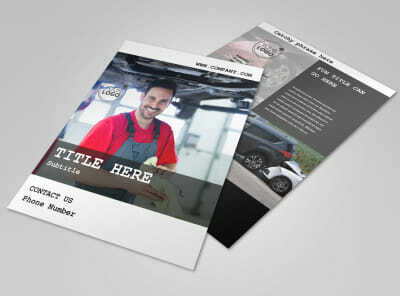 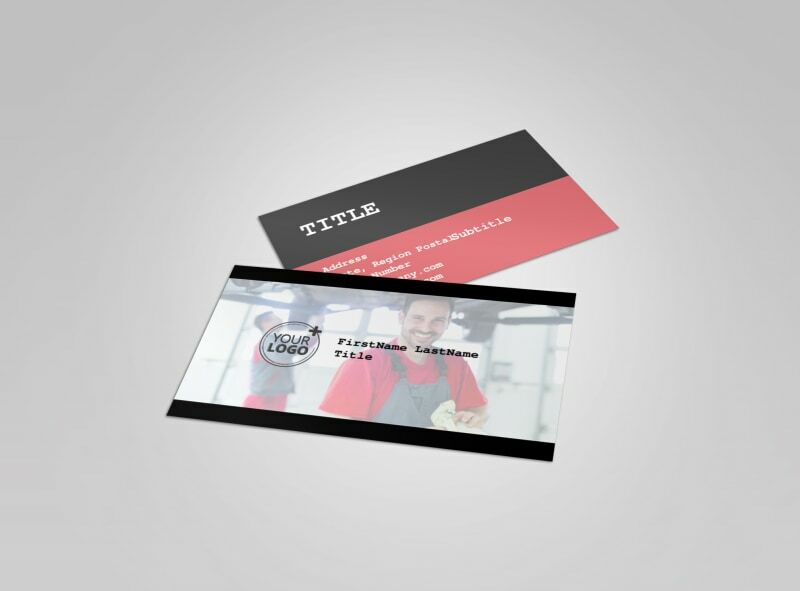 Customize our Roadside Assitance Business Card Template and more! 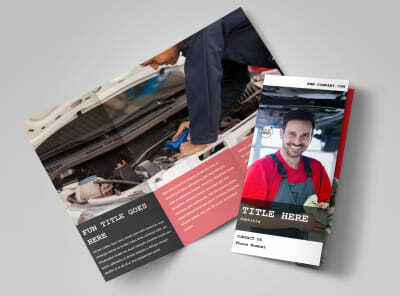 Position yourself as an authority in the roadside assistance niche with roadside assistance business cards distributed to your target market. 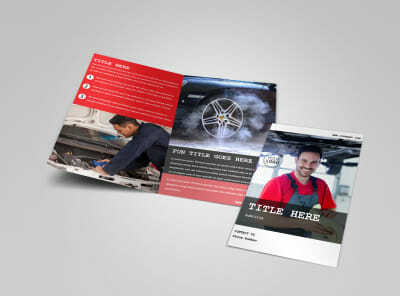 Emblazon your cards with your logo or other graphic, and add your contact details so that auto owners can reach out quickly. 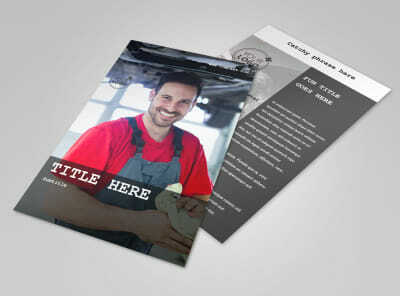 Customize text, colors, and other elements with a few mouse clicks; get your print-ready design now!